I am passionate about image and creativity ! I strive to capture the drama, joy and beauty of the spontaneous moments , I try not influence the stories leaving the bride and groom are " the protagonists " . Soy un apasionado de la imagen y la creatividad! 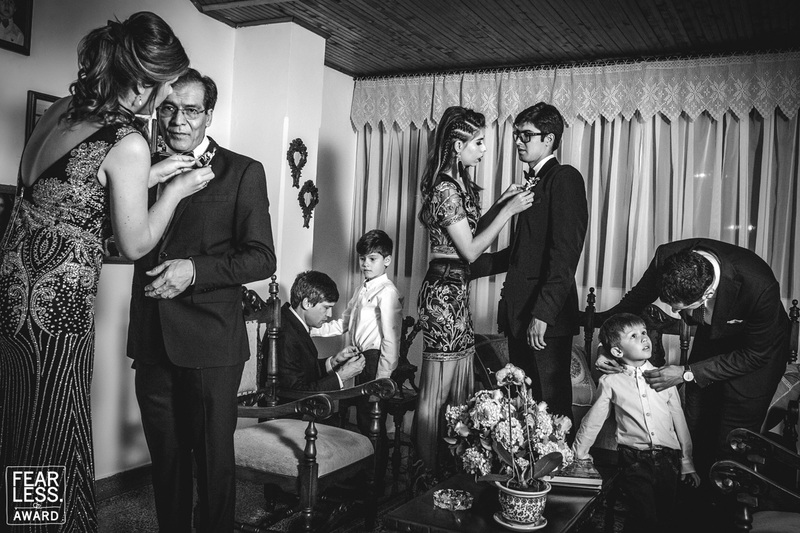 Me esfuerzo por capturar el drama, la alegria y la belleza de los momentos espontaneos, intento no influir en las historias dejando que los novios sean "los protagonistas". Destination weddings have extra charge , and will be supplied by the couple. I strive to capture the drama , joy and beauty of the spontaneous moments , I try not influence the stories leaving the bride and groom are " the protagonists " . 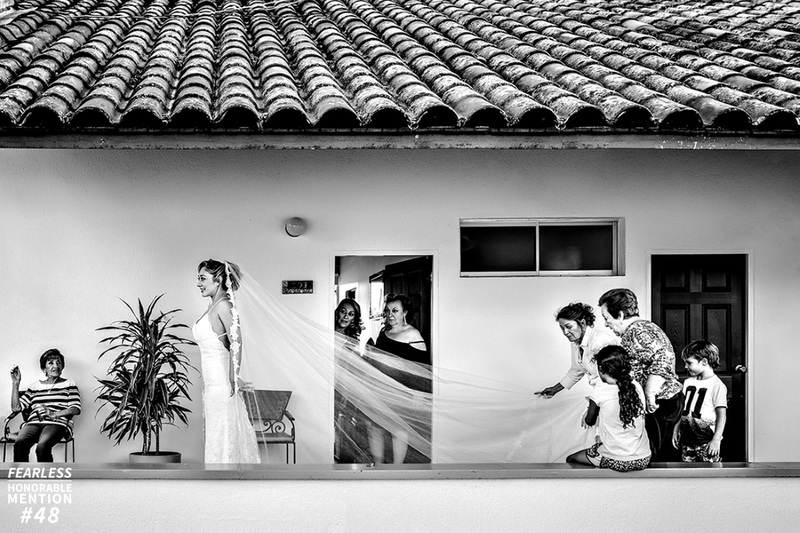 The basic wedding package Photography Colombia is 2,000,000 COP ( $ 700USD ) + surcharge for travel expenses. It includes coverage of 8 hours spread During the wedding Processes 1 album 40 photographs and a CD with the photographic record . Engagement sessions and ttd have extra charge or are included in more complete packages. You can write or call when they want . I have a pretty nourished portfolio on my website , I am a member of this large group and also of bride asociation and mywed . I love my job and I would love to know!